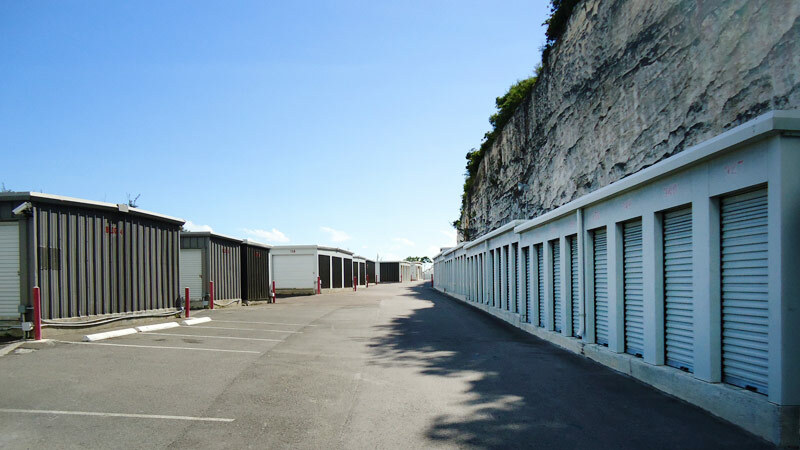 A safe, convenient self-storage facility which caters to household and business storage needs. We are centrally located on TWD Hwy., just west of the Milo Butler Hwy. round about (behind Bahamian Paint). A wide range of units, coupled with state of the art video, keypad, door and gate entry security systems, provide customer comfort and convenience for all your storage requirements. Our friendly, professional staff will help you select the most efficient and affordable storage solution.